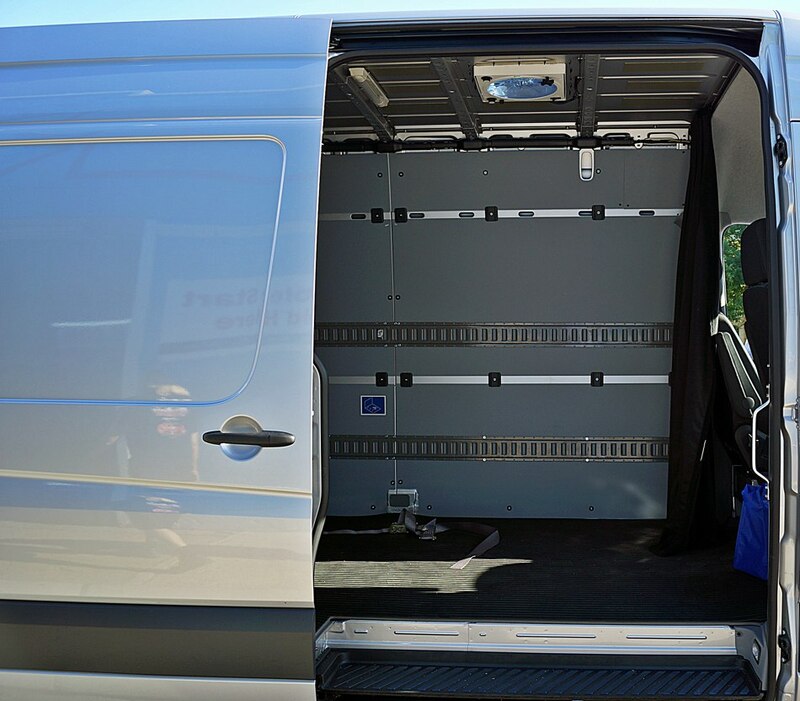 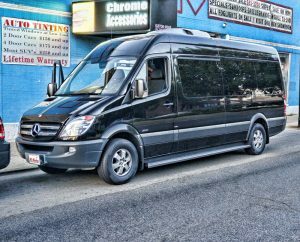 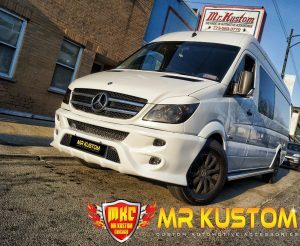 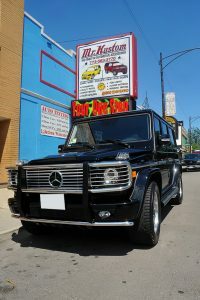 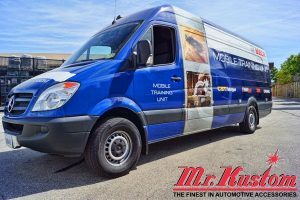 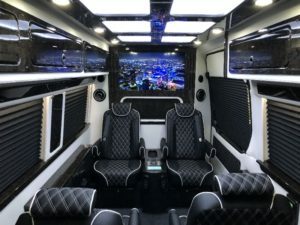 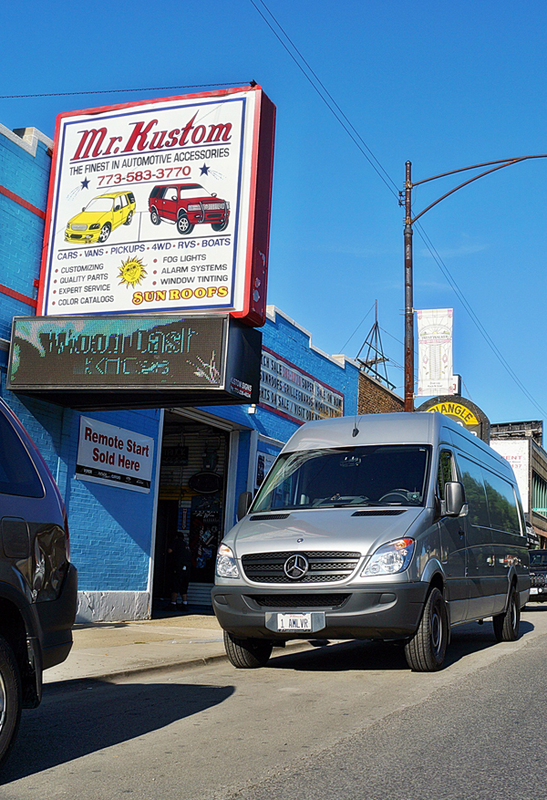 This 2012 Mercedes Sprinter Van had a few upgrades to accommodate the customers use. 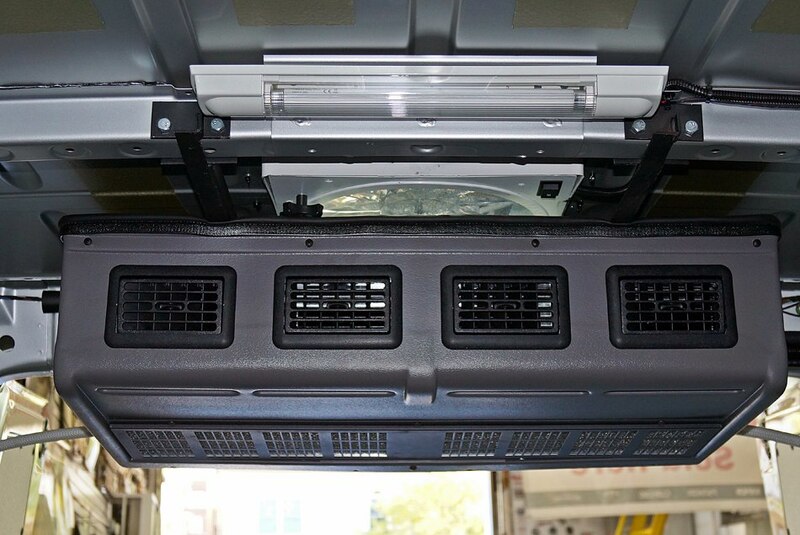 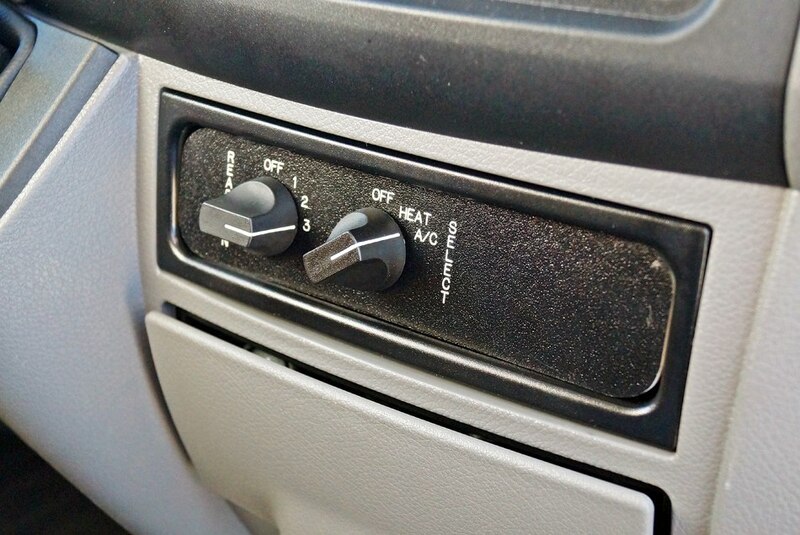 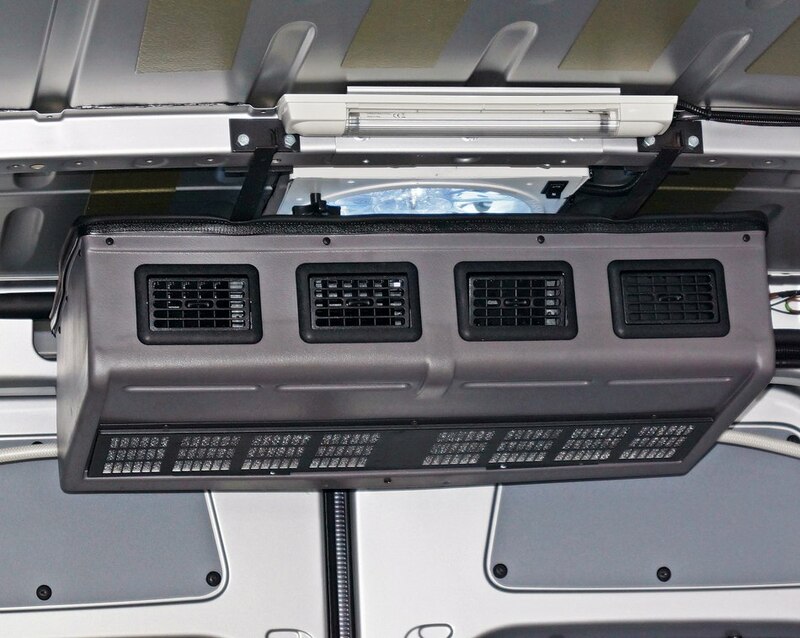 This 2012 Mercedes Sprinter had a rear air conditioning unit installed. 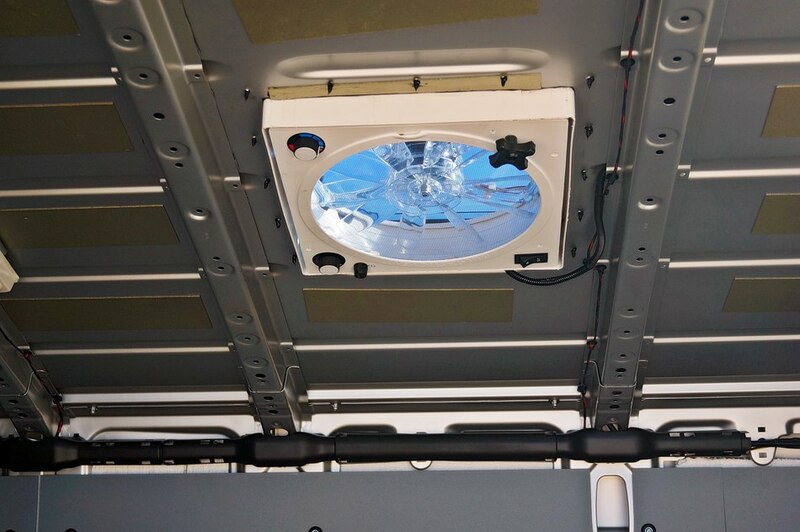 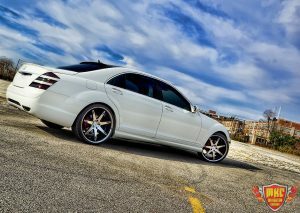 Mr. Kustom also installed 2 exhaust fans to circulate the air. 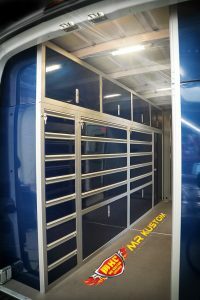 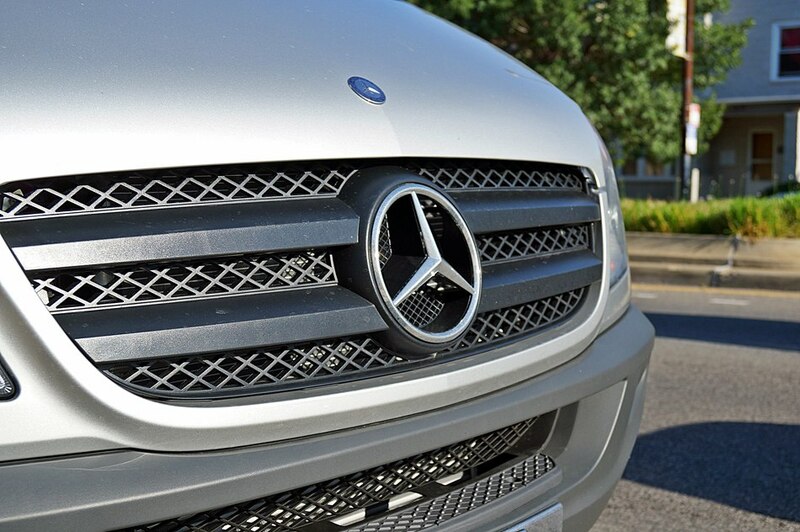 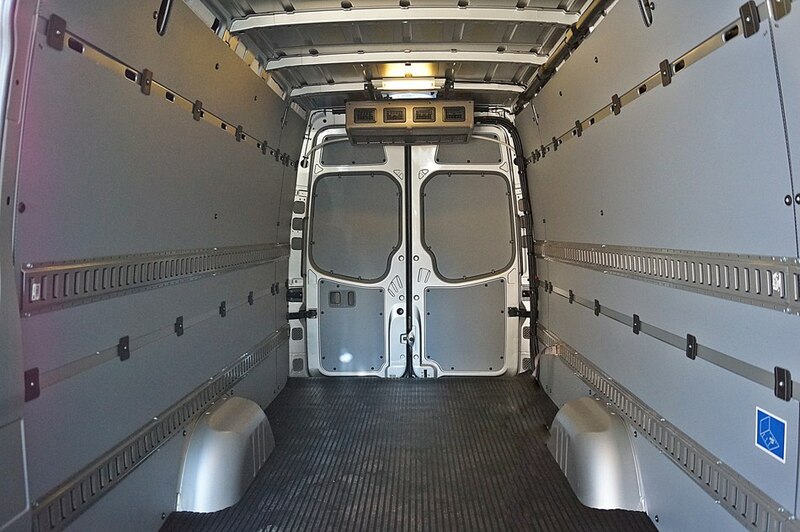 To divide the front of the 2012 Mercedes Sprinter Van from the rear, a fabric custom divider was made and installed. 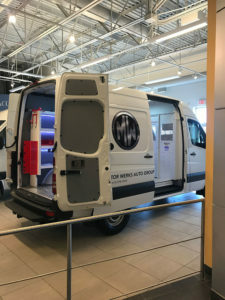 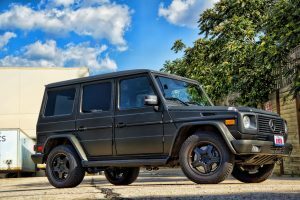 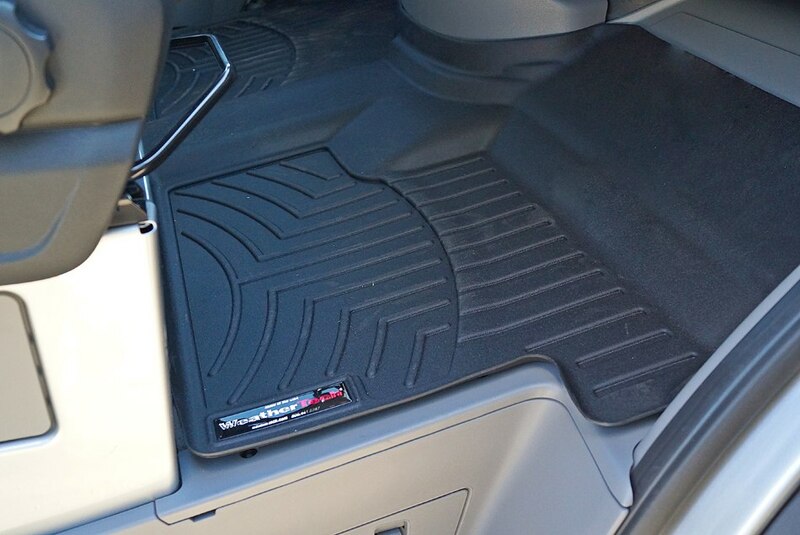 A rubber cargo liner was added to the rear for extra protection on the floor of the van, along with Weathertech Floor Mats added to the driver and passenger side. 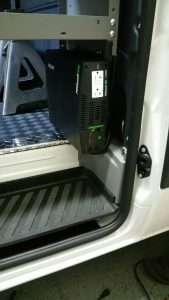 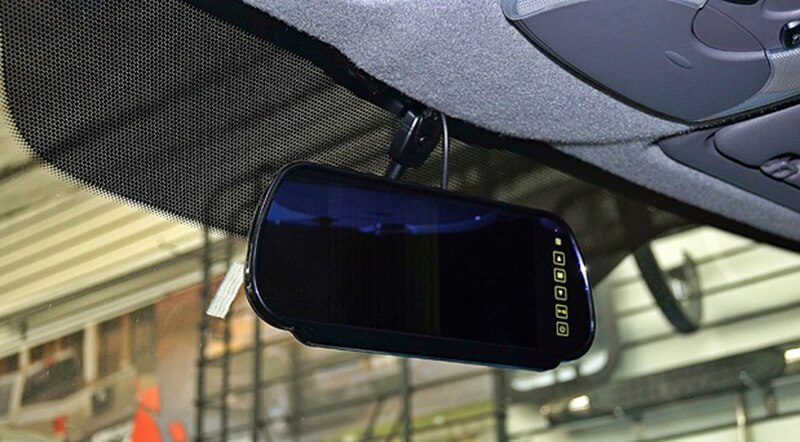 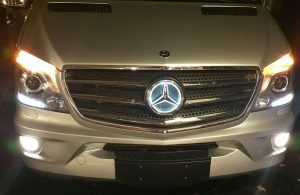 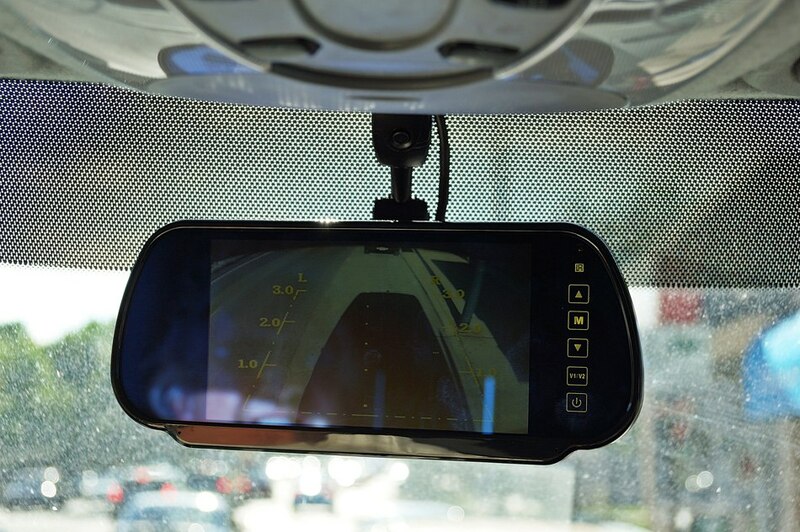 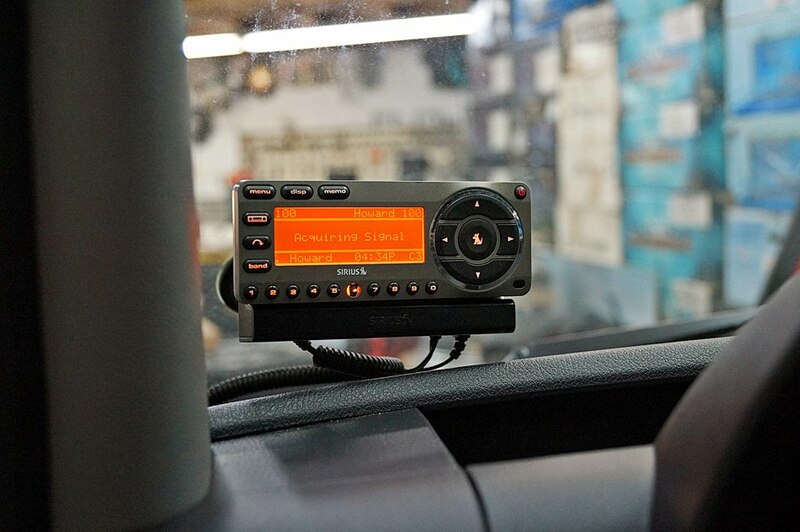 This 2012 Mercedes Sprinter Van also had a Sirius Satellite Radio installed.